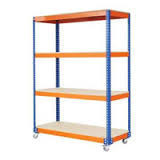 We are one of the leading manufacturers, suppliers and exporters of Movable Racks. The offered movable racks are highly appreciated and admired for optimally utilizing the storage space in buildings. Our supplied movable racks are very useful for storing the archive documents, office files and stationary items. Client can avail from us is a quality assured of Movable Shelving Rack, these are uniquely designed mobile rack offer excellent storage space for systematic storage purposes and also are highly portable. 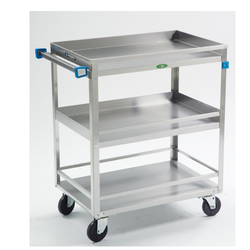 Our mobile racks are available in standard specifications and can be obtained at competitive prices from us. These racks are lightweight, durable, corrosion resistant and are finely finished. We are a leading and manufacturer and supplier of Slide to Side Movable Rack to our valuable clients. We are offering File Compactors to our clients.